Synopsis from Goodreads: Catherine may be one of the most desired girls in Wonderland and a favorite of the unmarried King, but her interests lie elsewhere. A talented baker, she wants to open a shop and create delectable pastries. But for her mother, such a goal is unthinkable for a woman who could be a queen. At a royal ball where Cath is expected to receive the King’s marriage proposal, she meets handsome and mysterious Jest. For the first time, she feels the pull of true attraction. At the risk of offending the King and infuriating her parents, she and Jest enter into a secret courtship.Cath is determined to choose her own destiny. But in a land thriving with magic, madness, and monsters, fate has other plans. 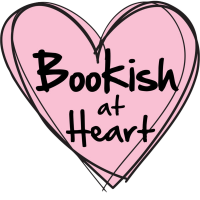 Disclaimer: I was given an ARC of Heartless by the publisher in exchange for an honest review. This does not in any way influence my views on the book. Review: I’d been salivating after Heartless ever since I’d heard of it. I am *the* biggest fan of the Lunar Chronicles because Marissa Meyer just hit the nail on the head with every book. I honestly cannot find fault with any of the books (which is the case even for some of my other favourite series) and would read them again in a heartbeat. Since I was wooed by Meyer’s fairytale retellings, I knew I had to get my hands on Heartless. So first things first, I loved that this was the Queen of Hearts origin story because it totally throws you off-kilter! I wasn’t expecting to warm to Catherine as much as I did, because obv she’s the villain in Alice in Wonderland, but how can you not?! The poor girl has simple dreams: she just wants to open a bakery with her best friend and not be on the receiving end of the King of Heart’s affection. Alongside Catherine, there were the usual beloved cast of characters in Alice in Wonderland but also some original ones too. I liked the mix of canon and original material; it made it refreshing rather than feeling like just a rehashing of the Lewis Carroll’s Wonderland which can sometimes be the case with retellings. Marissa did an awesome job in balancing the two – she stayed loyal to the world Lewis Carroll created with nods to things like the wacky croquet, tea parties, and the references that had me squealing, whilst also giving us quirky new characters and a mystery that keeps you turning the pages. She even managed to weave in Edgar Allan Poe’s poem The Raven which is just genius! The thing that really got me with Heartless was the knowledge of how this story plays out. 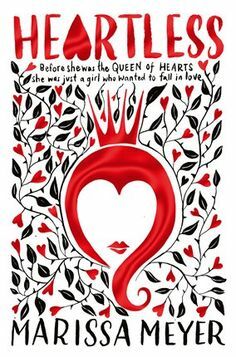 I mean we all know the Queen of Hearts becomes a beheading-happy monarch so it’s pretty bleak trying not to get your hopes up or sail that ship into the sunset. Although I did figure out the mystery pretty early on, it was still a joy/painful to see it unfold. You actually want to cheer Catherine on as we follow her transformation into the Queen of Hearts – kind of like Disney’s Maleficent and a would-be heroine wronged into villainy. The only thing that niggled a bit was the pacing hence the teeny .5 star deduction. The first ¾ of the book concentrated mostly on Catherine’s romantic and entrepreneurial troubles and her indecisiveness on how to deal with both of these issues. Having said that though, it is understandable considering Catherine is massively stifled by societal and parental expectations (ugh her mother!) But because of this, much of the action and revelations happen in the last quarter and felt a little rushed to me. I would’ve loved more details on the back stories of the various characters, old and new, as well as the wider ‘verse which is hinted throughout! Overall though Heartless was an immersing read, it was recognisably Wonderland but not stiflingly overdone, more an homage to Carroll’s genius with references sprinkled throughout the book… Which brings me on to the fact that this book should come with a warning on the cover – beware: serious cravings for delicious sweet treats will be aroused in reading this book. The descriptions of lovely desserts had me drooling! Are you looking forward to Heartless? Did you also adore the Lunar Chronicles? 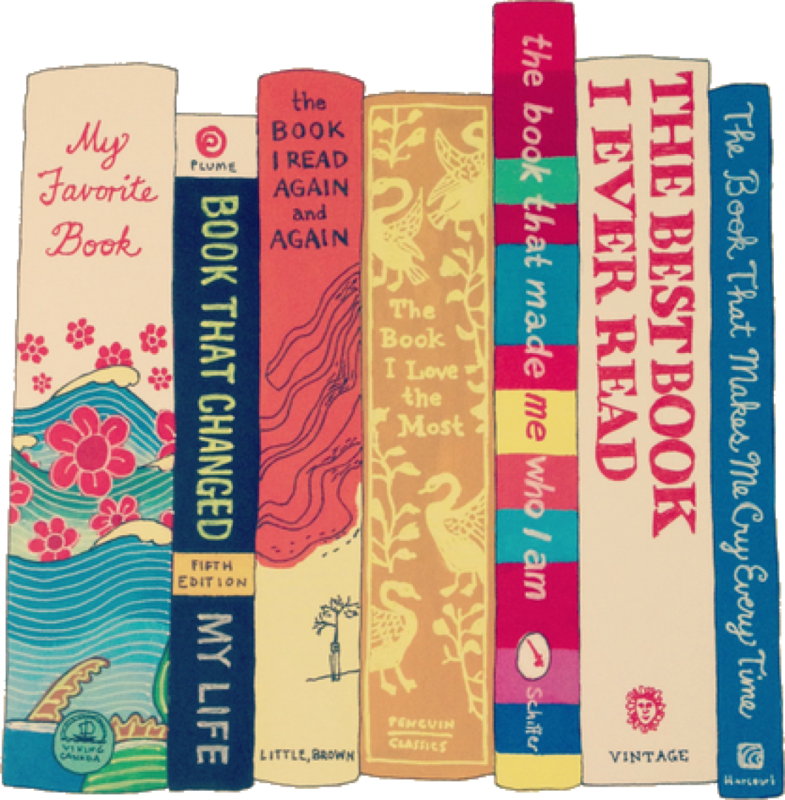 Any retelling recs you’re dying to shout about? Drop me your thoughts in the comments below!